Pearl is a neighborhood and like all great neighborhoods it has a rich history that just keeps going, added to and upheld by the many people who have ties to the place, the river and the Brewery since its founding in 1881. Pearl is also a place where we like to get together – to share meals, to learn, to work, to live. With 324 apartments, fifteen restaurants and cafes, thirteen retailers and eighteen resident businesses, as well as the twice-weekly Farmers Market, this neighborhood is thriving with life and activity. Picasso, Monet, Degas, Rodin, Renoir, Hopper, O’Keefe, Calder — just a hint of what’s included in this world-class collection housed in a 1927 villa. Formerly the Lone Star Brewery (sounds familiar…) SAMA’s significant collections span the ages and the globe. It also hosts important traveling exhibits. The museum for kids, where they learn by doing, creating, tinkering and mostly just having lots of fun. And the shop is crammed with cool toys and gifts. Thirty-eight acres of botanical bliss in the center of the city. Native and exotic plants, plus birds, butterflies and a pleasant café in a restored carriage house. 343 wooded acres, Japanese Tea Garden, San Antonio Zoo, Witte Museum and a miniature train to ride along two miles of track. 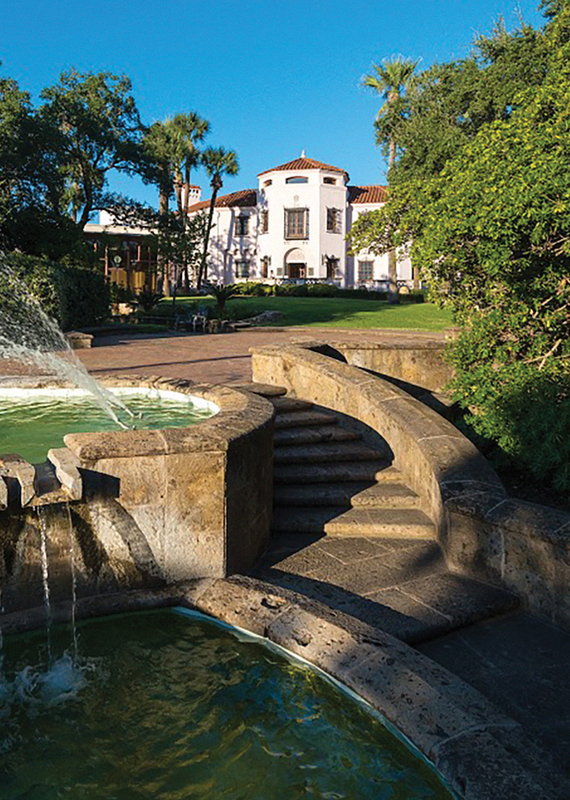 Museum of South Texas history, culture, and natural science, located in Brackenridge Park, on the banks of the river. 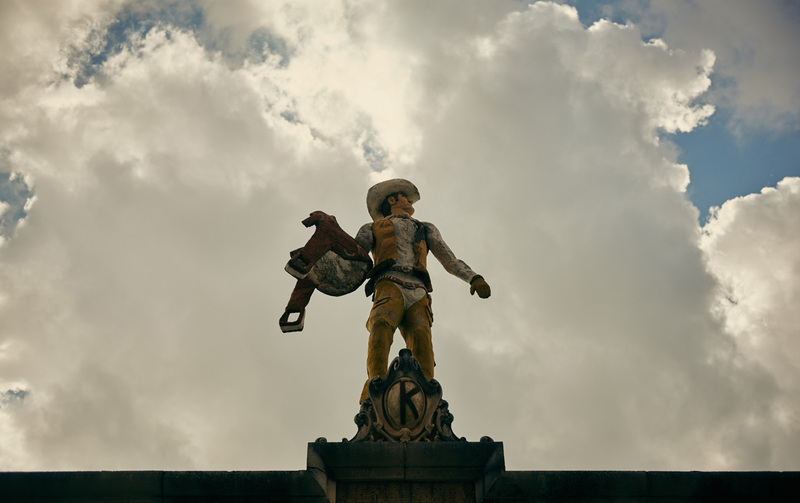 A Smithsonian-associated museum with exhibits about the diverse peoples and cultures of the Lone Star State. 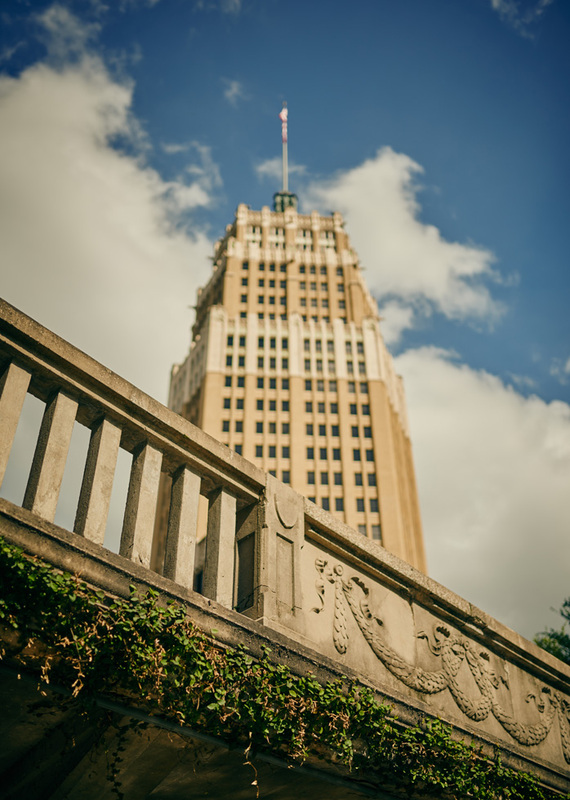 Located on the River Walk, the museum exhibits, preserves and interprets the art, history, and culture of the American West. Operated by the Mexican Ministry of Foreign Affairs, the Institute has access to many of Mexico's national treasures. Pearl’s renovation was the catalyst for Midtown’s exciting growth and Hotel Emma is upping the ante. The area has gone from mostly shabby and not very chic to cutting-edge in the last decade. 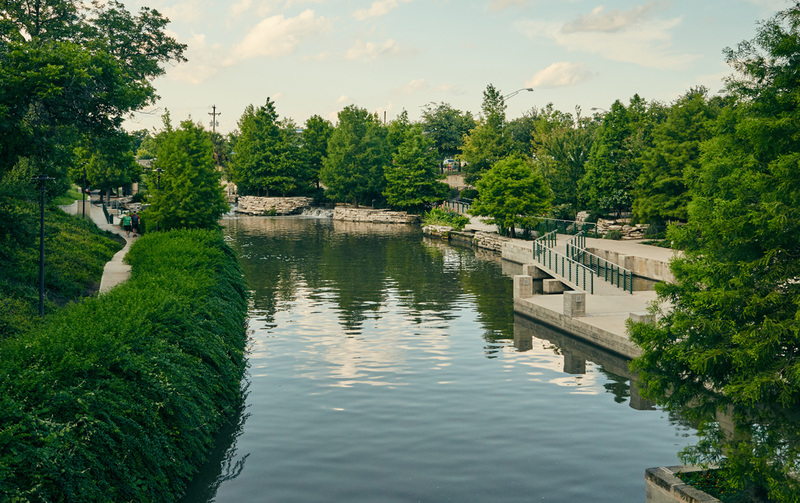 At its heart is Brackenridge Park, a 343-acre public park where the San Antonio River meanders through a wooded landscape. Our namesake, Emma Koehler, donated land for the park in 1915. 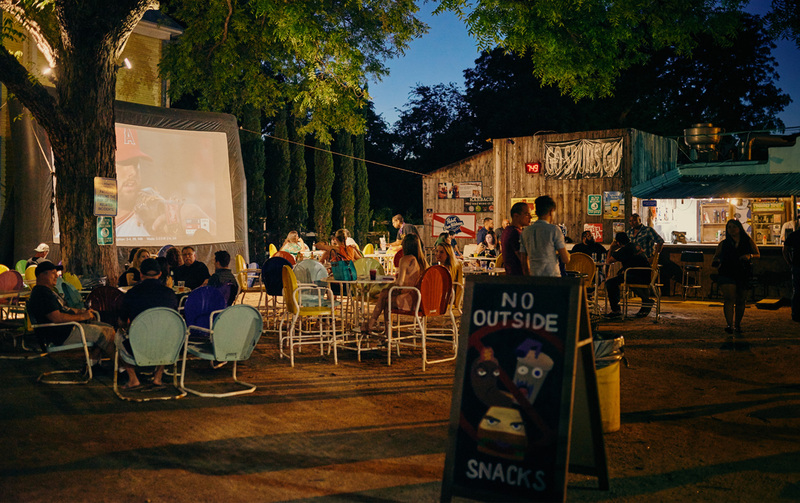 Check out the Witte Museum, San Antonio Zoo and the Japanese Tea Garden — all there in the park. 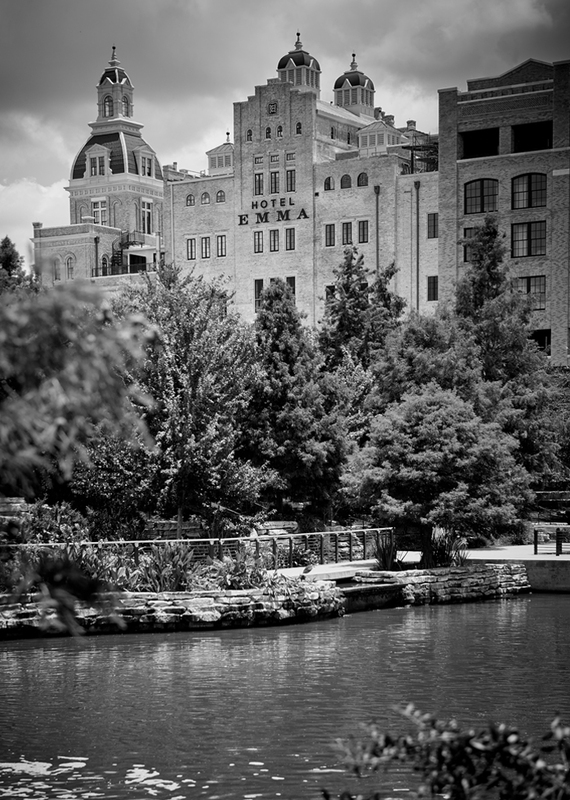 San Antonio is justly famous for the River Walk downtown. It was conceived in 1929 by Walter Hugman to save the river from being turned into a flood-controlled concrete wasteland. Today, it winds through downtown among 200-year-old cypress trees, historical buildings, restaurants and shops. River taxis ply the shallow waterway — catch one at Hotel Emma for a pleasant boat ride into downtown. P.S. And that’s where the Alamo is, too. 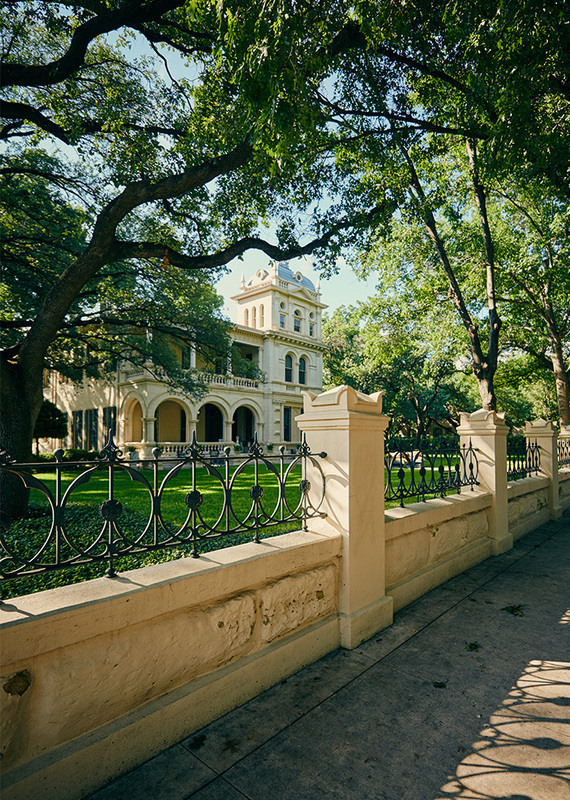 Further south on the river you’ll find a lovely neighborhood of ornate mid-19th century homes built in Victorian, Greek Revival and Italianate styles. It’s well worth a few hours of meandering along the tree-lined streets and popping into the grandly renovated mansions that offer tours. 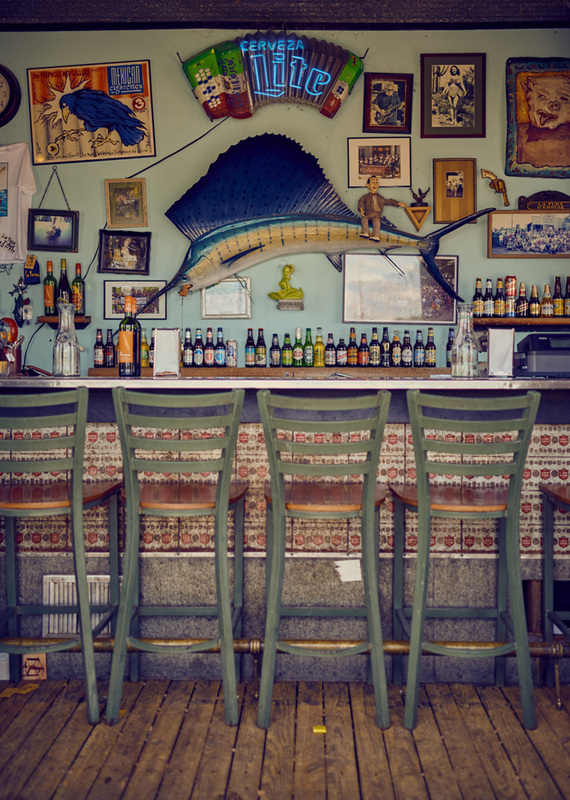 Fuel your visit with a meal at El Mirador or Rosario’s, beloved Tex-Mex restaurants that have been serving the neighborhood for decades. 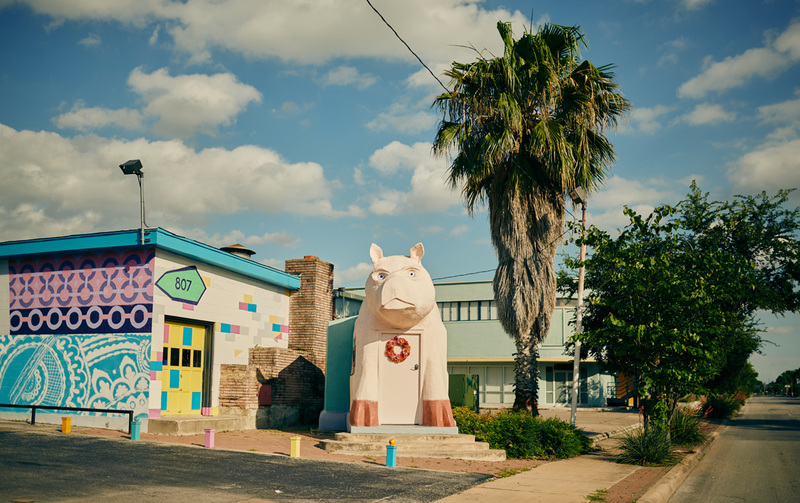 Once dubbed “Texas’ most eccentric neighborhood” by Texas Monthly magazine, this bohemian area is also known to some locals as “Baja King William.” It’s become slightly more mainstream lately, supporting excellent restaurants (Brigid, Hot Joy, Feast and others) and new lofts and apartments popping up everywhere. 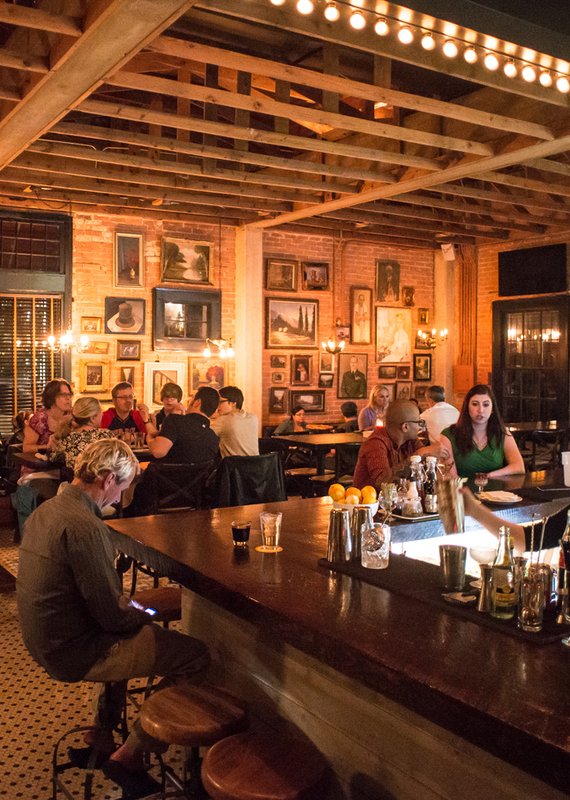 But, it maintains its boho cred with many art studios and galleries — Blue Star Contemporary Art Space is a good place to see/buy art while partaking of craft beer and gourmet pizza.